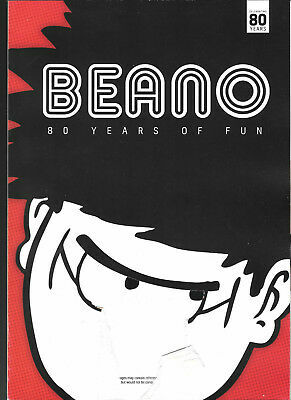 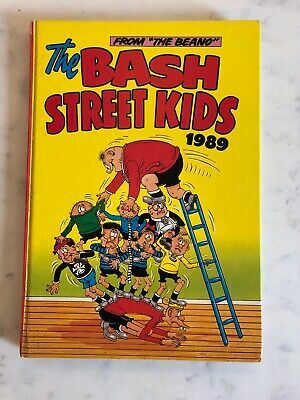 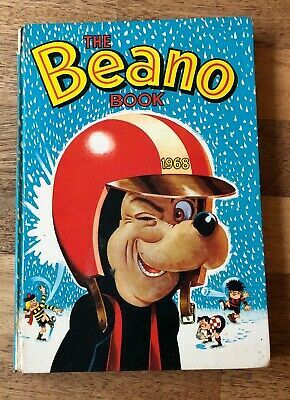 The Beano Book 1986 Annual. 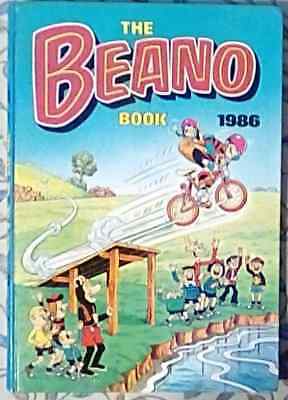 The Beano Book 1980 Annual. 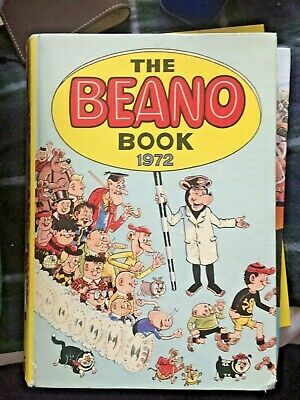 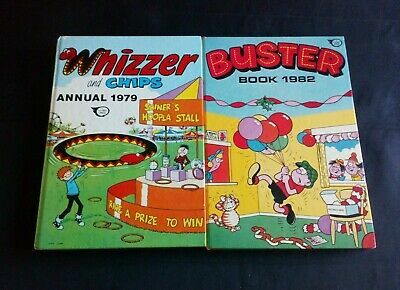 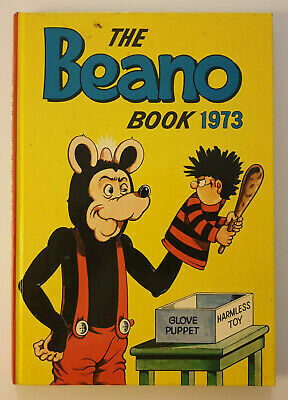 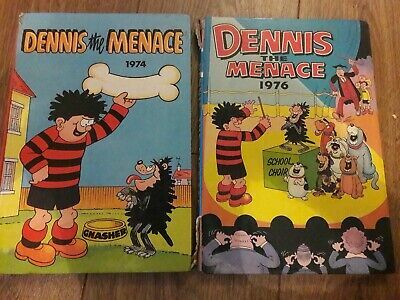 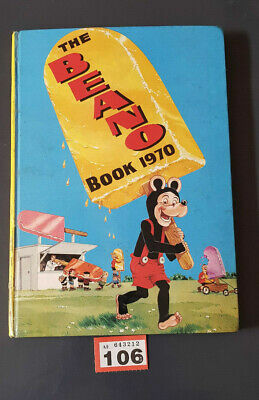 The Beano Book 1976 Annual. 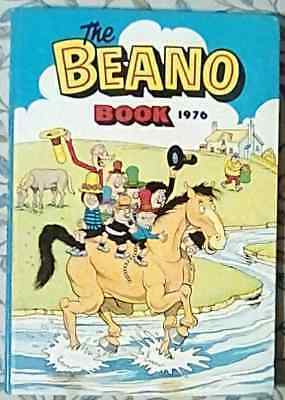 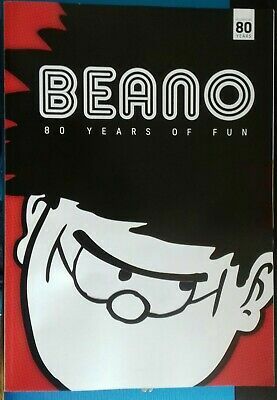 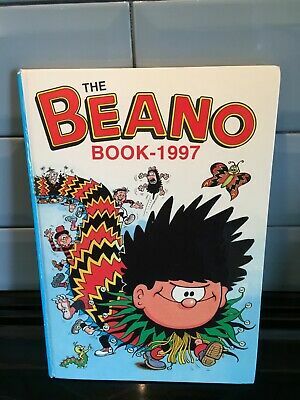 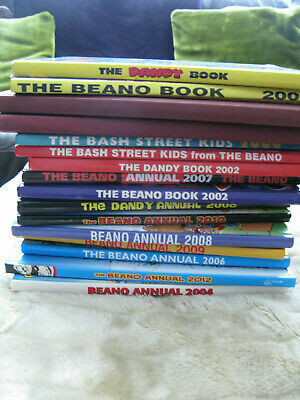 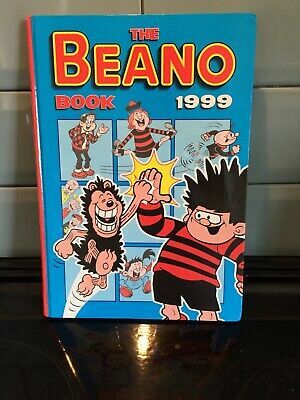 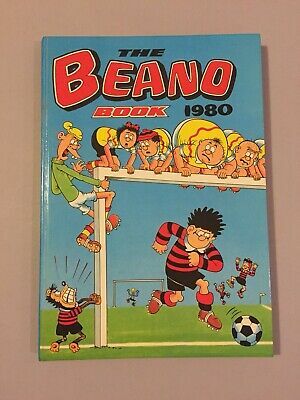 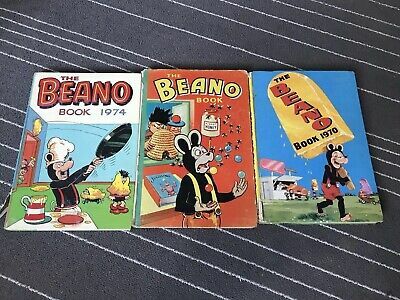 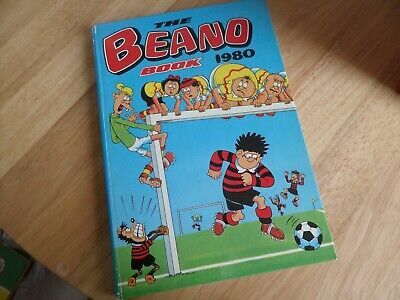 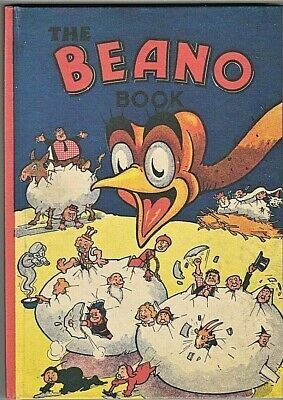 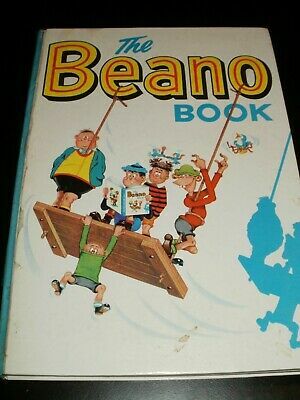 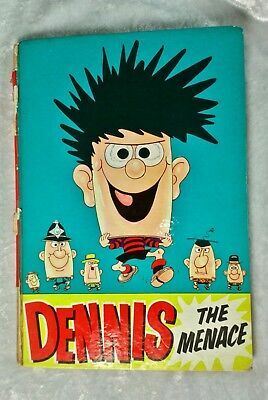 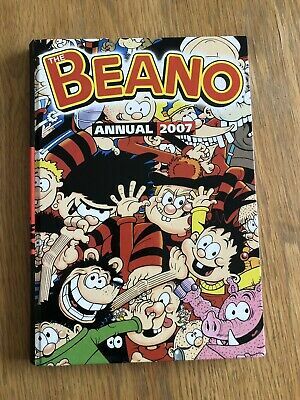 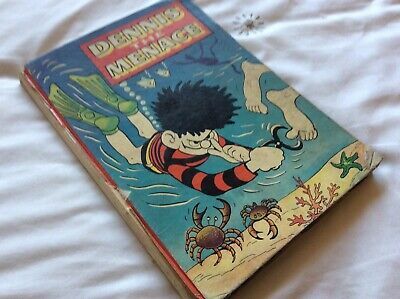 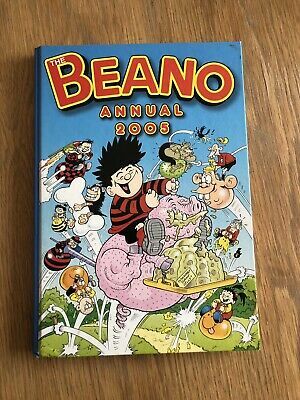 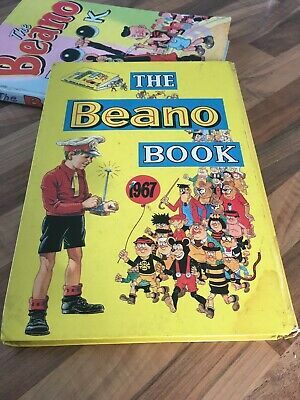 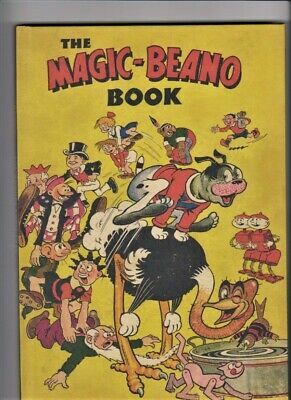 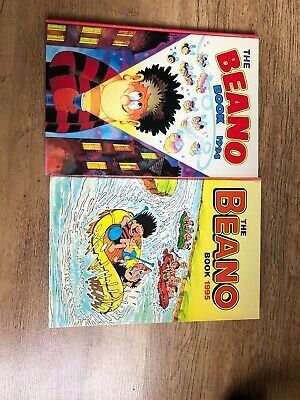 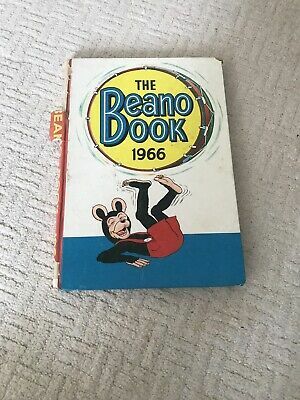 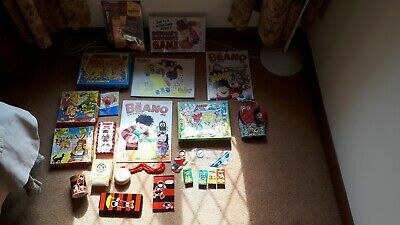 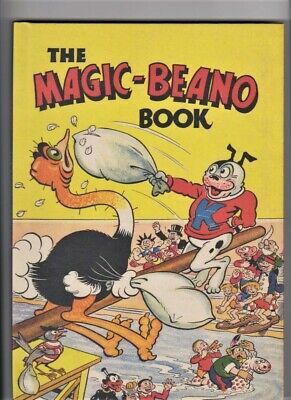 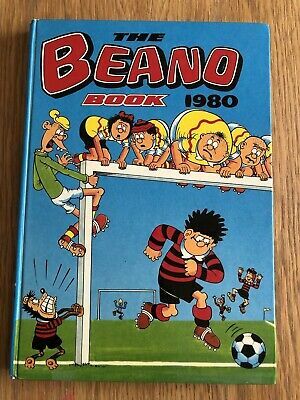 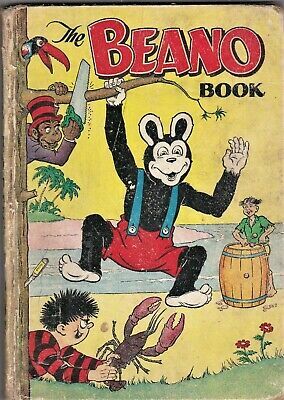 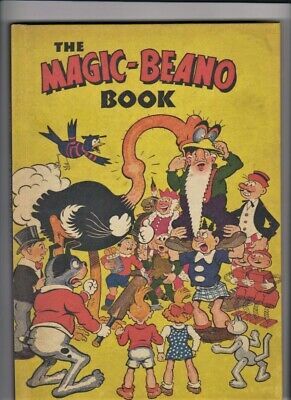 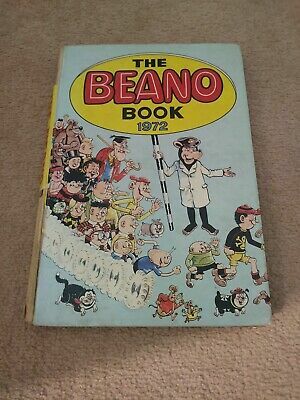 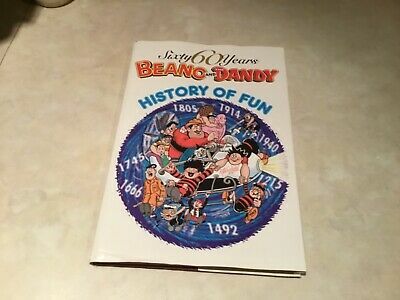 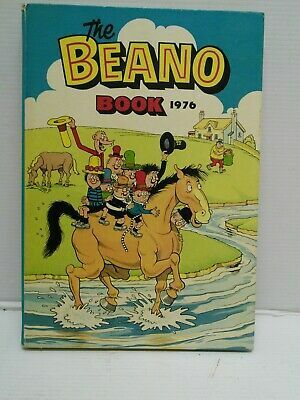 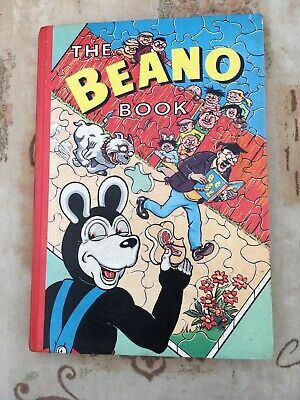 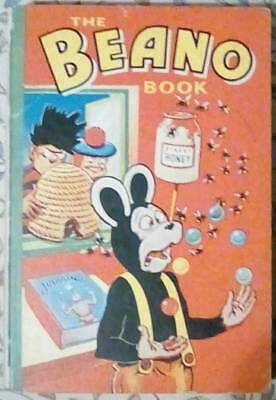 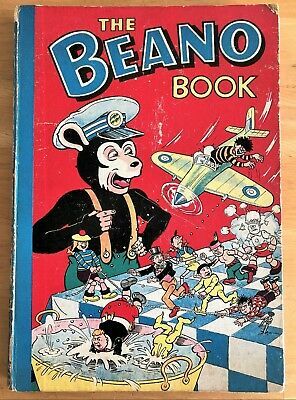 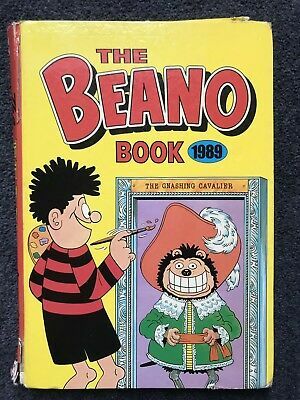 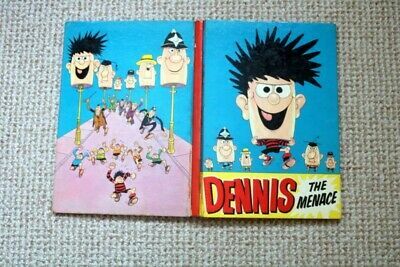 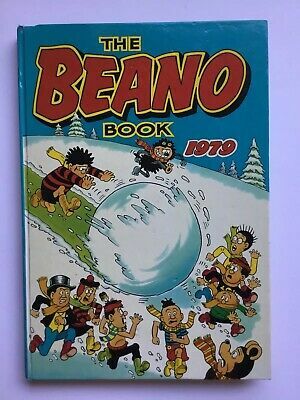 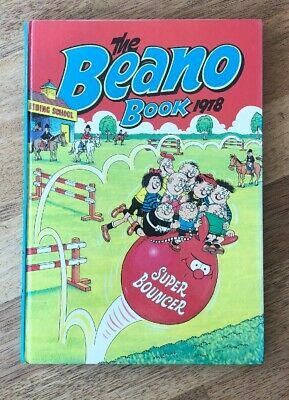 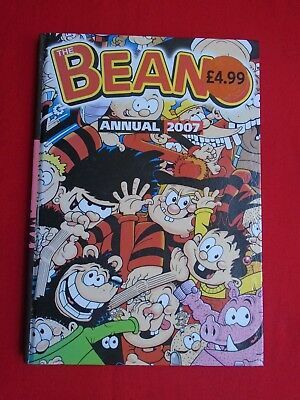 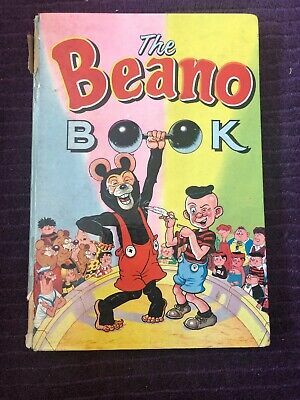 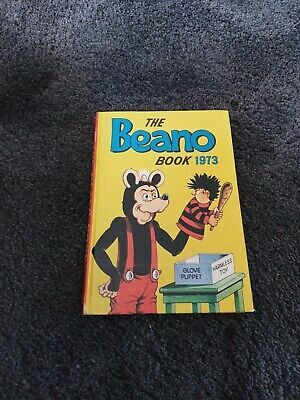 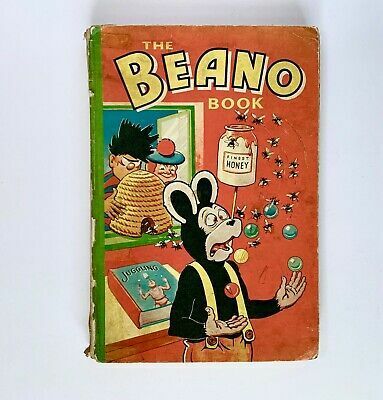 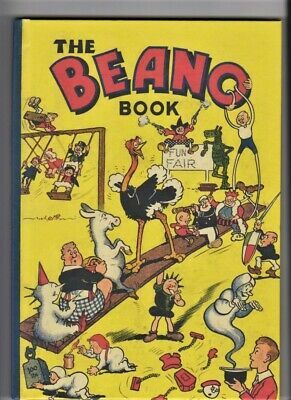 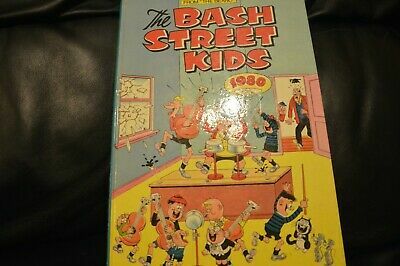 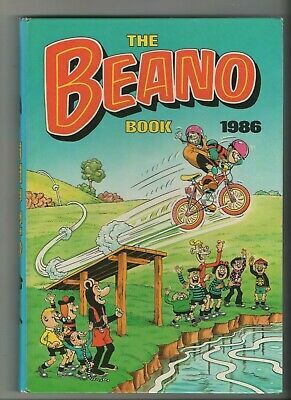 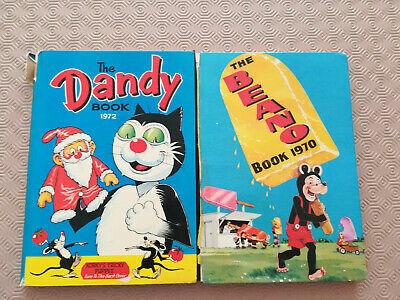 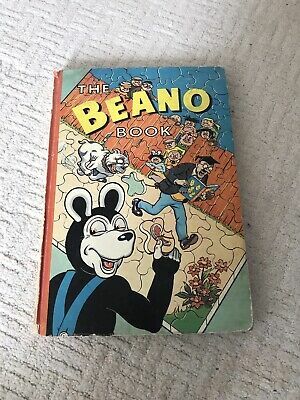 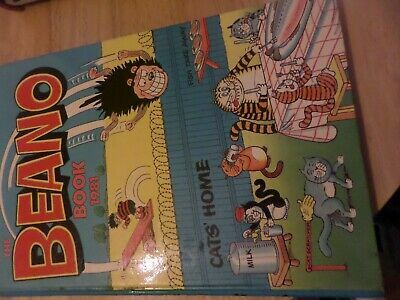 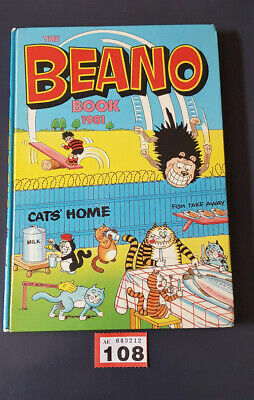 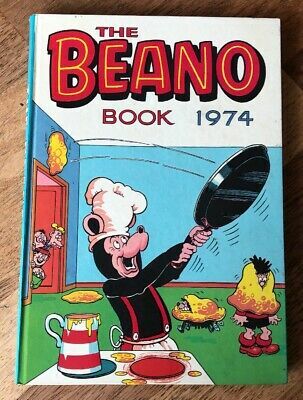 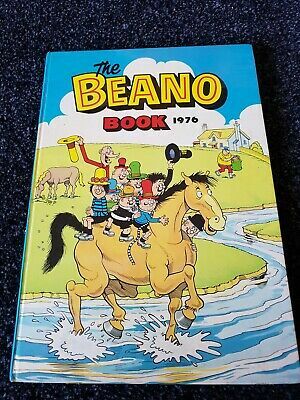 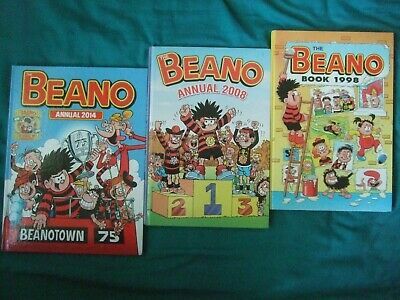 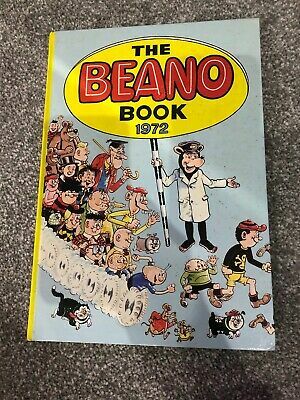 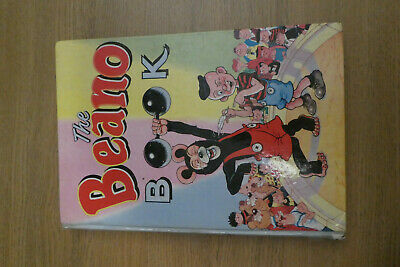 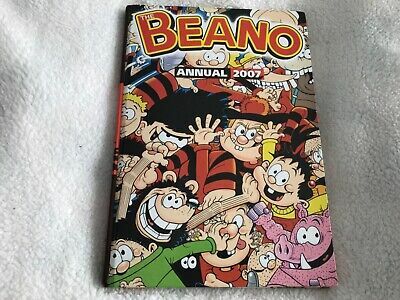 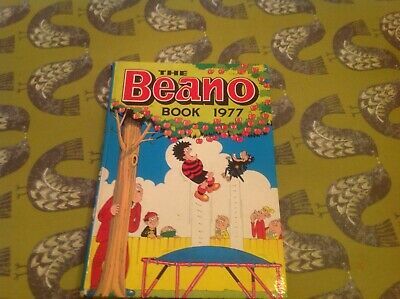 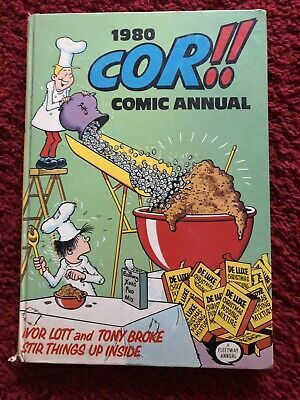 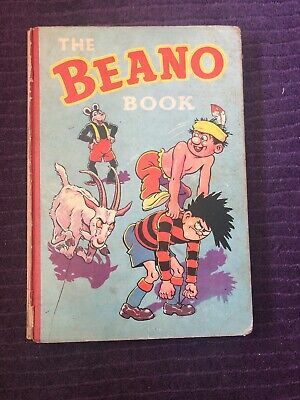 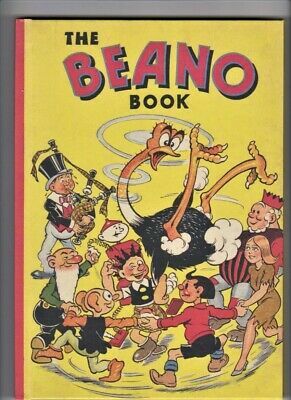 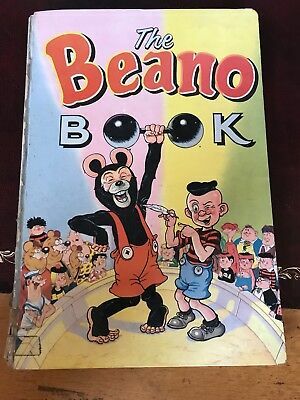 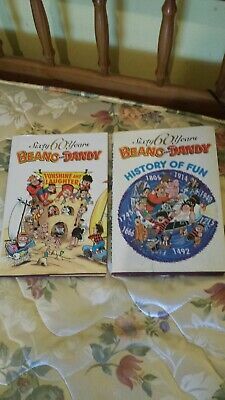 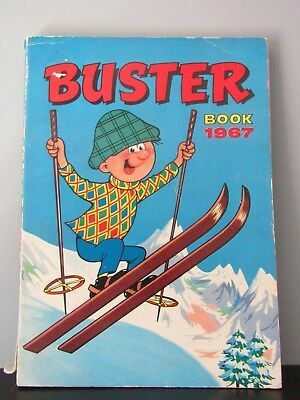 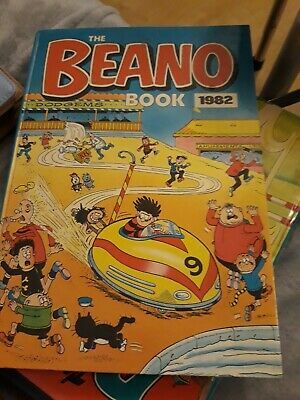 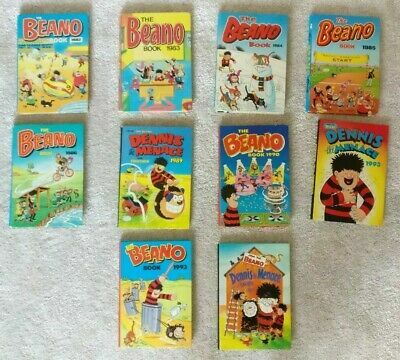 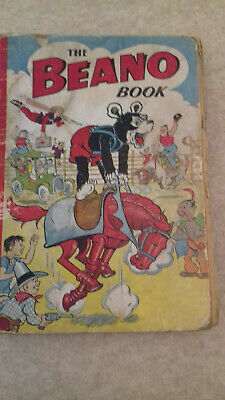 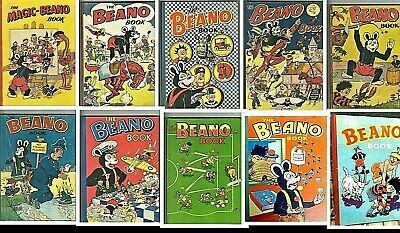 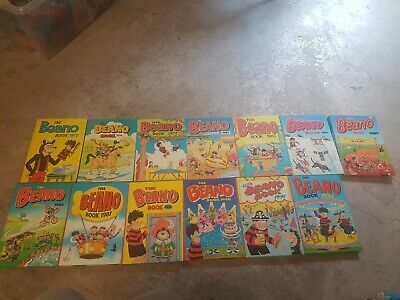 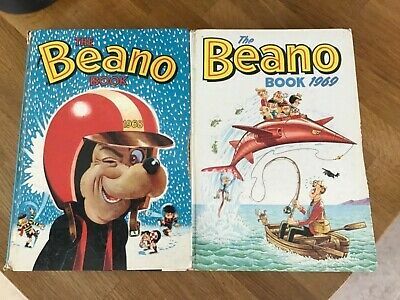 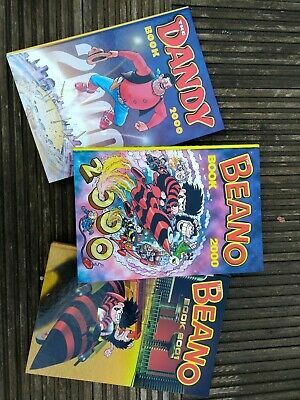 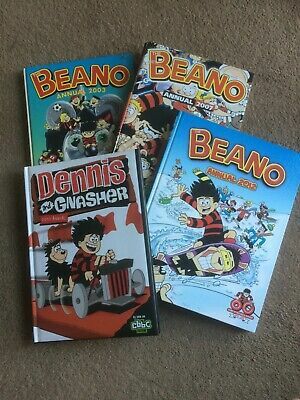 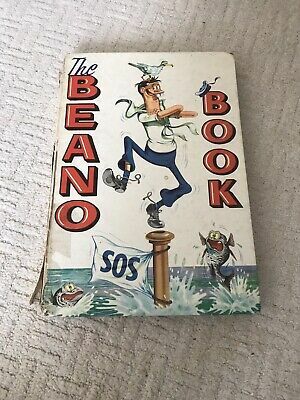 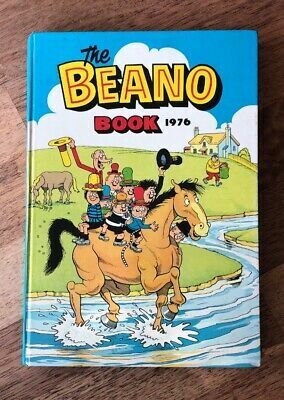 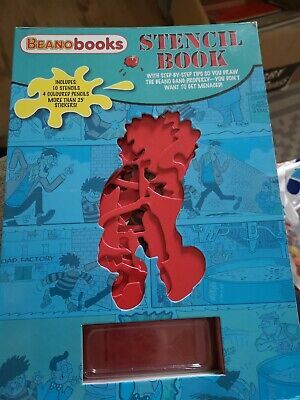 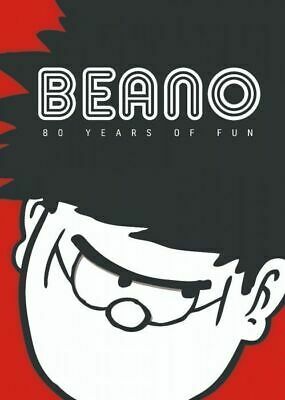 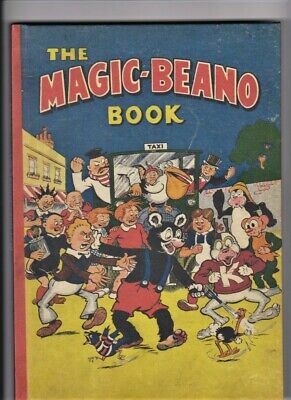 THE BEANO BOOK 1962 vintage comic annual - good!